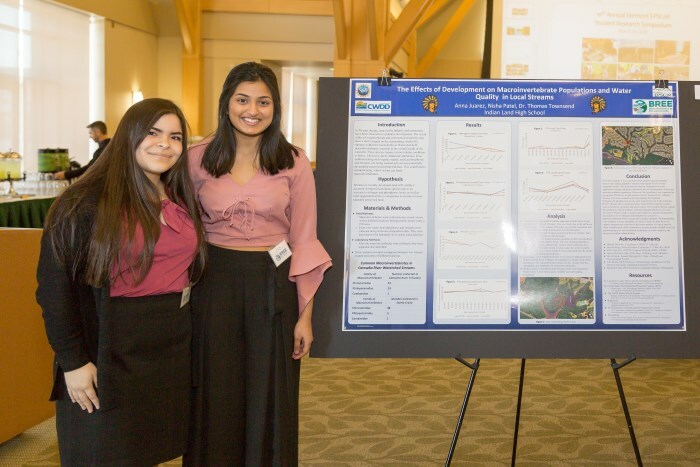 The Vermont EPSCoR Student Research Symposium offers student researchers an opportunity to practice their science communication skills in a professional environment, and provides a critical capstone to the year-long high school research projects and summer undergraduate internships. BREE research provides valuable insights on the Lake Champlain Basin for many stakeholders throughout Vermont. The many contributions from this year’s young scientists will help improve our understanding even more!